Join us on June 9th for our 9th annual Whisker Walk! 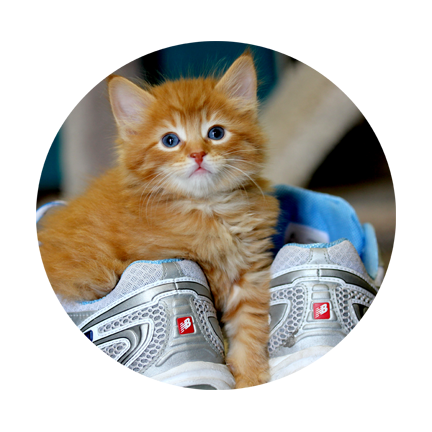 Your enthusiastic participation helps hundreds of cats and kittens every year! Sign up today! Welcome to Craig Street Cats. CSC is a feral cat management program and kitten rescue working with Winnipeg's 100,000+ community cats. We are the only organization in Winnipeg that is actively working to humanely reduce the free roaming cat population in this city, and advocating for change to make that happen. CSC is also the largest cat specific animal welfare organization in Winnipeg.